MALA GHEDIA to feature in Degeto ARD TV comedy film "KEIN HERZ FÜR INDER"
MALA GHEDIA will appear as Mrs. Char in a new TV comedy film for ARD Degeto. 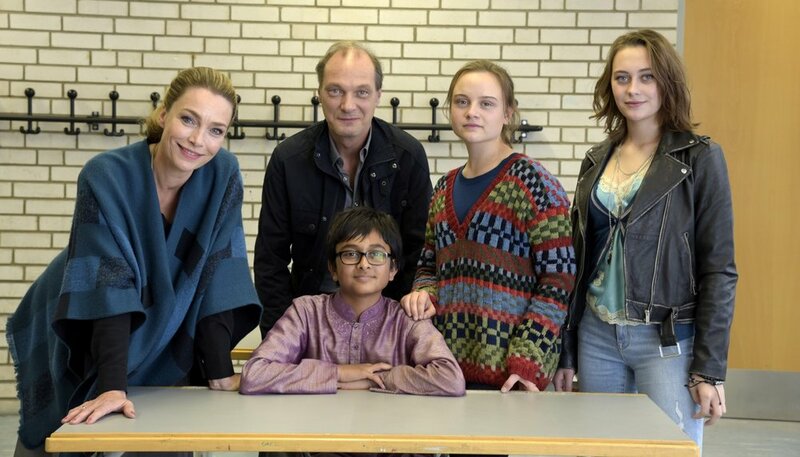 "KEIN HERZ FÜR INDER" will be shooting in Berlin in November 2016. Starring: Aglaia Szyszkowitz, Martin Brambach, Zayn Balg, Lena Urzendowsky, Neil Malik Abdullah, Mala Ghedia und Mercedes Müller.